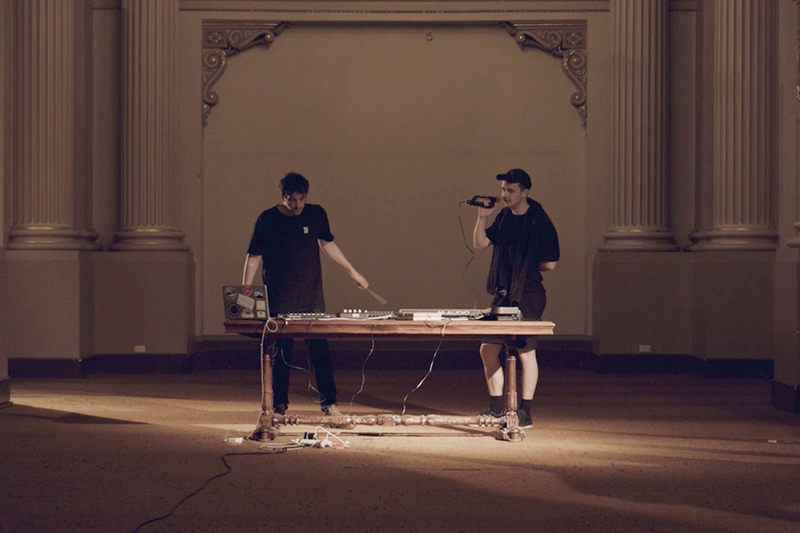 Smooch Records brings to MPavilion an afternoon of musical improvisation with experimental pop and dance duo Shouse, and modern jazz and ambient house masters Albrecht La’Brooy. Duo Albrecht La’Brooy is the creation Melbourne improvisers Sean La’Brooy and Alex Albrecht who modernise the classic jazz format. Absorbing Australia’s landscape as inspiration, Albrecht La’Brooy craft enlightened jazz influenced ambient-dance on the fly. The pair’s performances are not to be missed and never to be repeated. Shouse is a new collaboration by Ed Service of IO and Jack Madin of The Harpoons. They peddle the best in weirdo house, working collaboratively in the creation of their fun dance jams. Come down to MPavilion for extended sets from both artists for this child-and-dog friendly MMusic.